A perfect focal flower for any wedding or event. 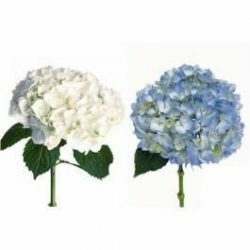 Party planners, event planners, and do it your self consumers can use hydrangeas to spice up any occasion. Natural Antique Green Hydrangeas are available year round. 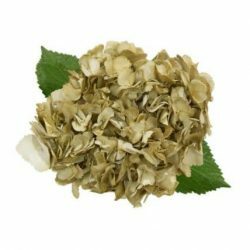 Buy Wholesale Bulk Fresh Cut Antique Pink Hydrangea Flowers Online.